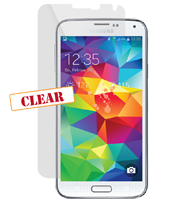 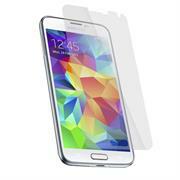 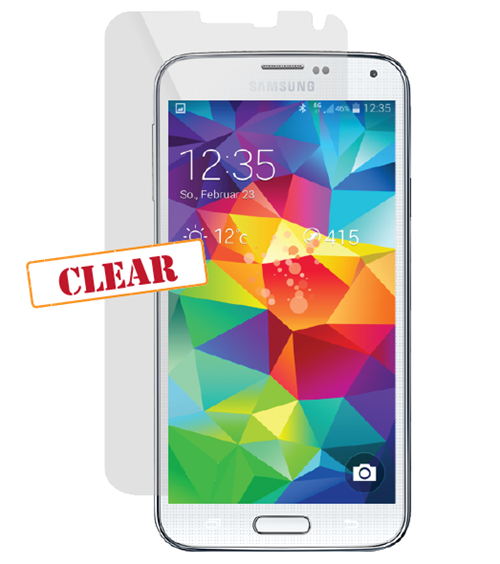 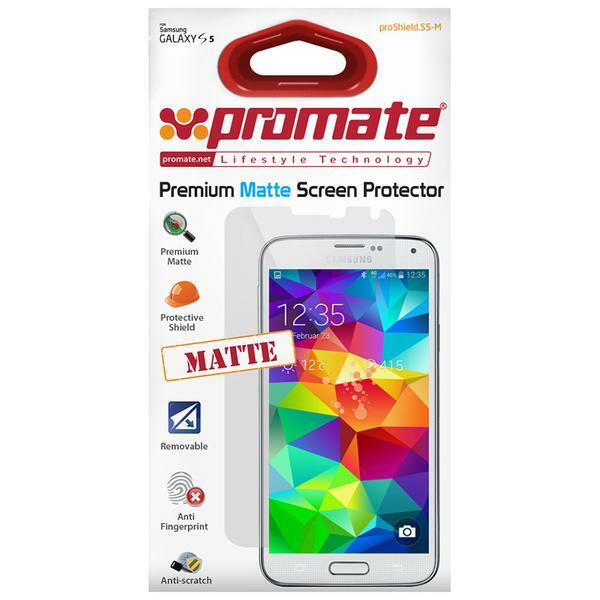 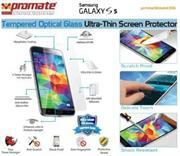 proShield.S5-C is a clear screen protector that gives your Samsung Galaxy S5 long-term premium screen protection against dust, marks, smudges and scratches. 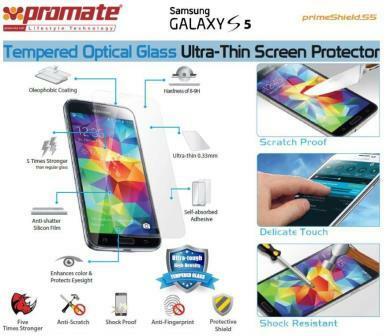 The screen finish allows superior touch-screen sensitivity and anti-glare features. 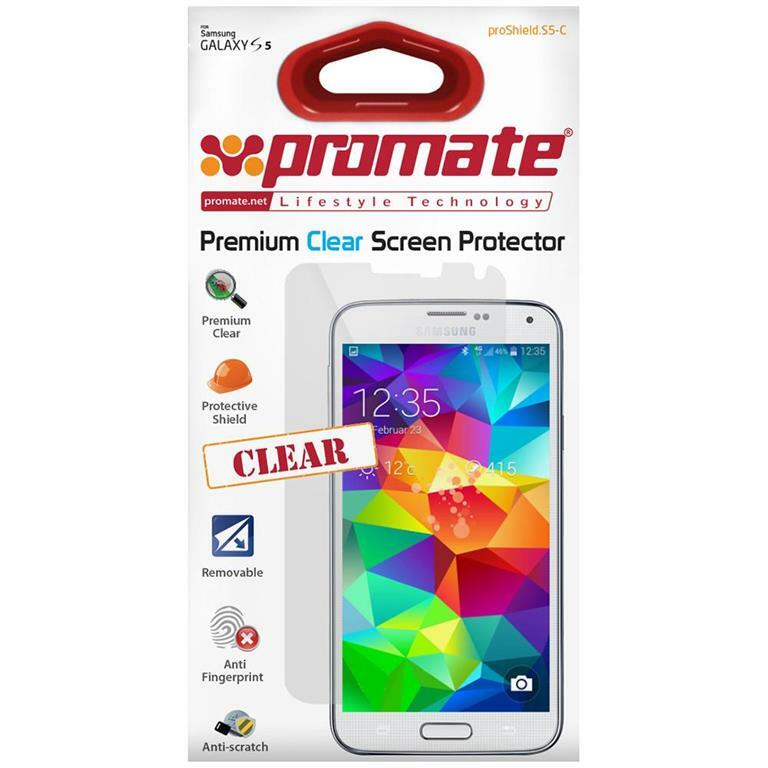 Complete with cleaning cloth and installation card, the proShield.S5-C is easy to attach and remove, leaving no residue behind and without interfering with touch-screen responsiveness.